Site Compliance Officer @ 8020 CONNECT INC.
That investment fees are falling is a popular narrative, but it's not the whole story. Jack Dorsey, CEO of Twitter is convinced that cryptocurrency has a bright future. 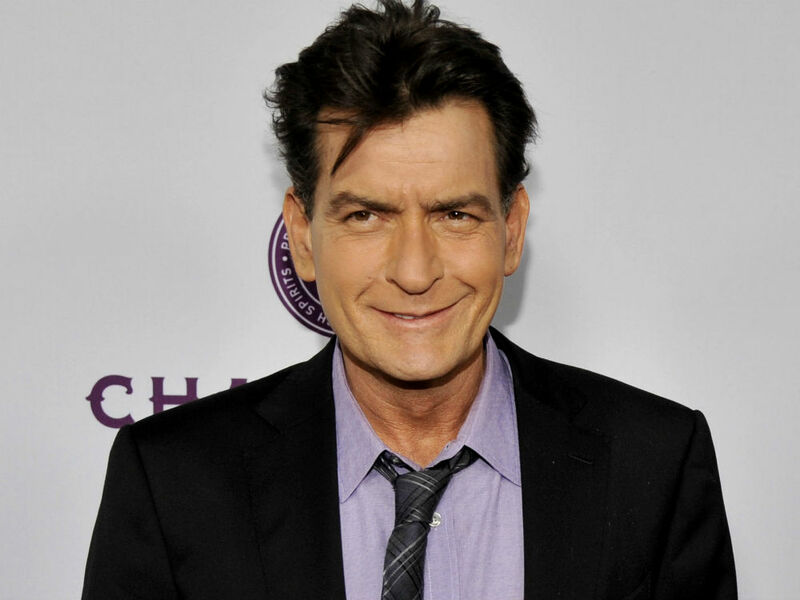 Charlie Sheen announces new line of cannabis vapes called "Sheenius"
The timing for the release is a bit odd–if only because Sheen is over one year sober.